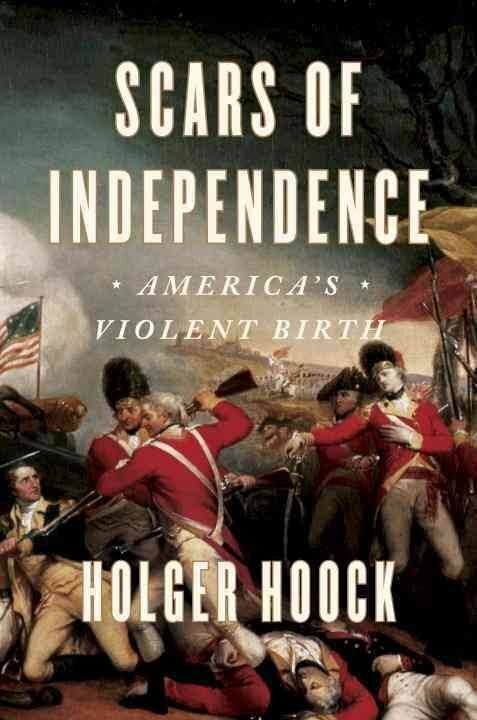 Former Clements researcher and historian, Holger Hoock, author of Scars of Independence will discuss the violence of the American Revolution and the inherent tensions between moral purpose and violent tendencies in America’s past. 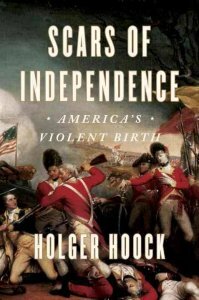 Holger Hoock is the J. Carroll Amundson Professor of British History at the University of Pittsburgh. He was born in Germany, studied at Freiburg and Cambridge, and received his doctorate in modern history from Oxford.